Martin was appointed principal at Lindbloms Lawyers in March 2010. He has extensive experience in the insurance industry and also at the SA Police Department. He practiced as a solicitor for a large insurance/corporate law firm before joining Lindbloms Lawyers in 2008. Martin has a broad range of experience in litigation cases. 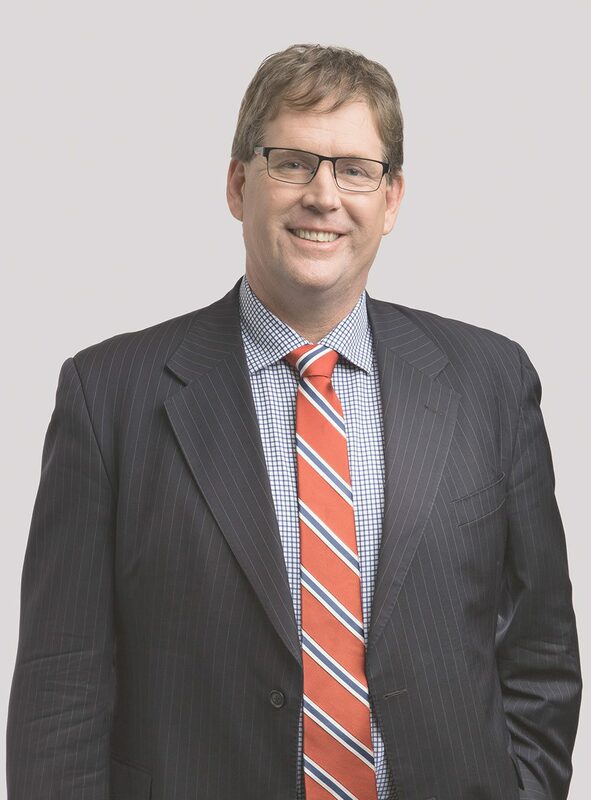 Martin is a straightforward no nonsense lawyer achieving effective outcomes for our clients and seeking efficient and practical solutions to disputes. He has a approachable personality with a strong emphasis on thorough and effective communication. Like all our solicitors he seeks to develop strategies to achieve prompt and cost effective outcomes. Martin gives pro bono legal advice on behalf of the Law Society. Martin played first class cricket for South Australia, won a Bradman medal and has coached two grade clubs to premierships. He is involved with community and sporting organisations. He is a board member at the Cora Barclay Centre (“teaching deaf kids to speak”). Out of court settlement for driver made paraplegic when hit by driver who failed to stop at red light. Compensation exceeded $10,000,000. Settlement for passenger injured when intoxicated driver crashed during a police chase. Compensation exceeded $2,000,000. Settlement for medical professional who claimed income protection from his insurer when he sufferred severe depression. The claim was rejected. We pursued the claim and received nearly all monies owed under the income protection policy. Created a precedent in South Australian law when we succeeded in claim for a widow to use her deceased husband’s sperm who had died in a motor bike accident. When a large accounting firm sued a financial adviser in a dispute about commissions and client databases we defended the adviser who was paid a substantial amount of money by the accounting firm. Won a significant property settlement for a wife of a CFO major corporation following an appeal. Obtained settlement for 2 clients after the death of the grandmother where another beneficiary refused to acknowledge their entitlement to a part of the estate.